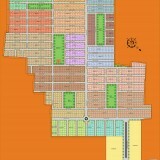 Amaya City features plots that give you an opportunity to construct a home of your choice. 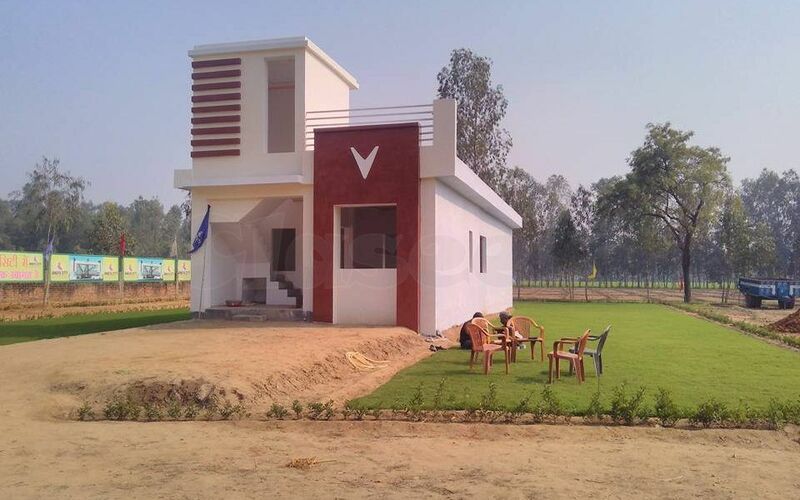 Come and select from a range of well-crafted plots that range from sizes of 100 Sq. yard, 120 Sq. yard. 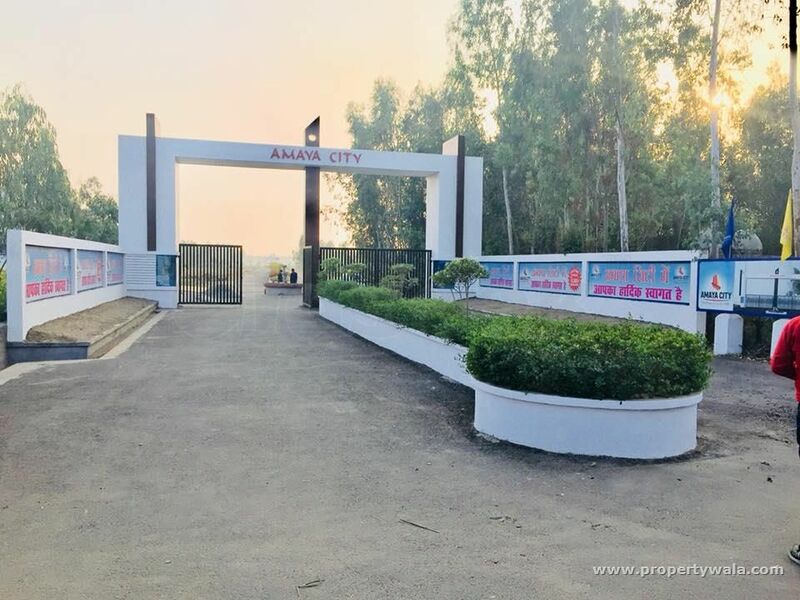 These plots are a perfect investment opportunity and come with an exclusive range of best-in-class amenities. Create your own kingdom of dreams amidst the sheer greenery and ready-to-use infrastructure of Amaya City. 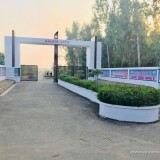 Solar Street Light,Covered with boundary wall ,40 and 50 feet wide road,shopping complex,Musical fountain,27x7 Security,Single Gate Entry,School etc. 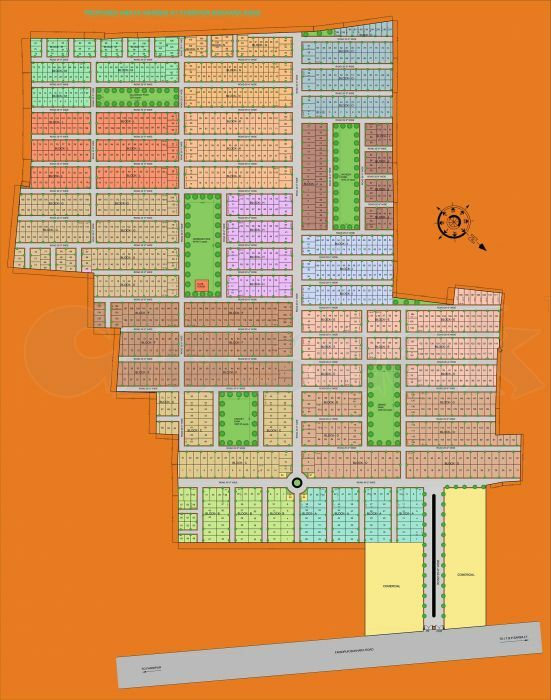 Book Your Plot in just 51000/- and rest amount in 48 Instalment.